Have you ever walked into a room and forgot what you went in to do? Yea me too.. I personally just started taking Shaklee's new MindWorks Product. Right away I seemed to be more alert and able to complete tasks easier. We are getting some amazing testimonials in on this product. These slides & video gives a little background information. 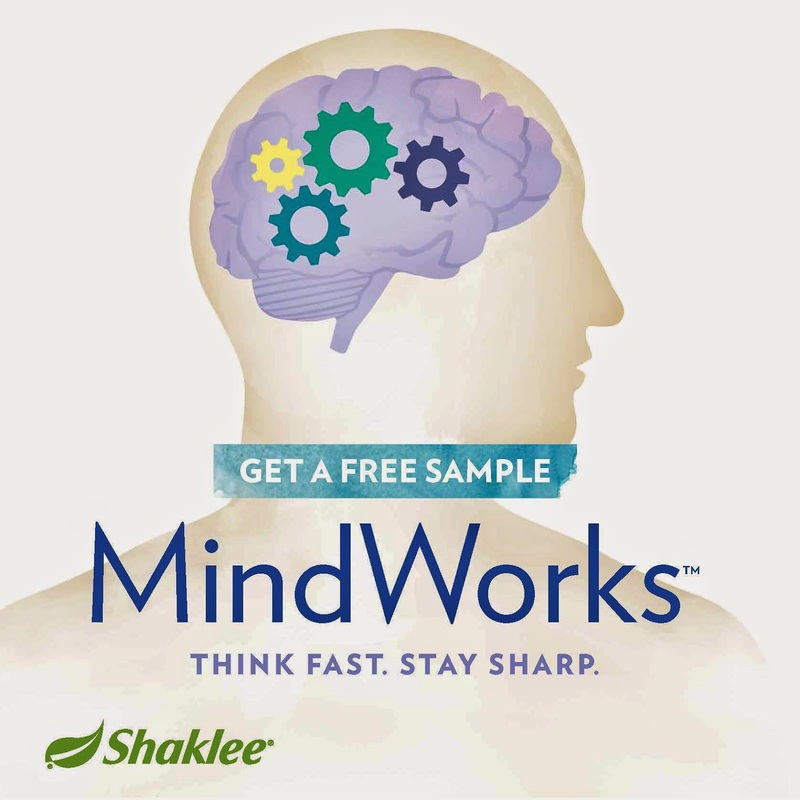 Go to Free Shaklee MindWorks Sample and enter your information.. I can't wait to hear about your results too!